Advance Tickets are now on sale for the trip to Crawley Town in our Sky Bet League 2 meeting on Saturday, November 21st, Kick-Off 3pm. 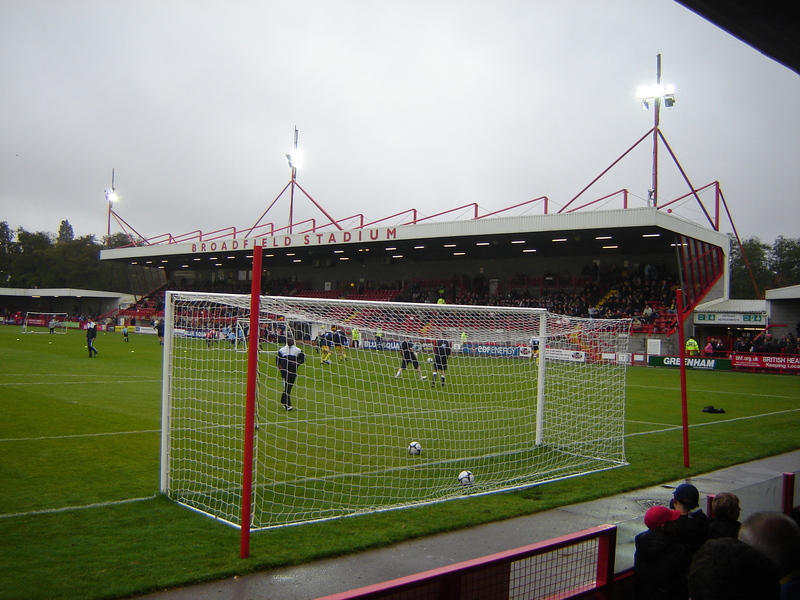 Crawley would also like to welcome away supporters into the ‘Reds Bar’ (situated by the South Stand) before the match. This is open to home and away supporters and offers a variety of alcoholic and non-alcoholic drinks and light refreshments.